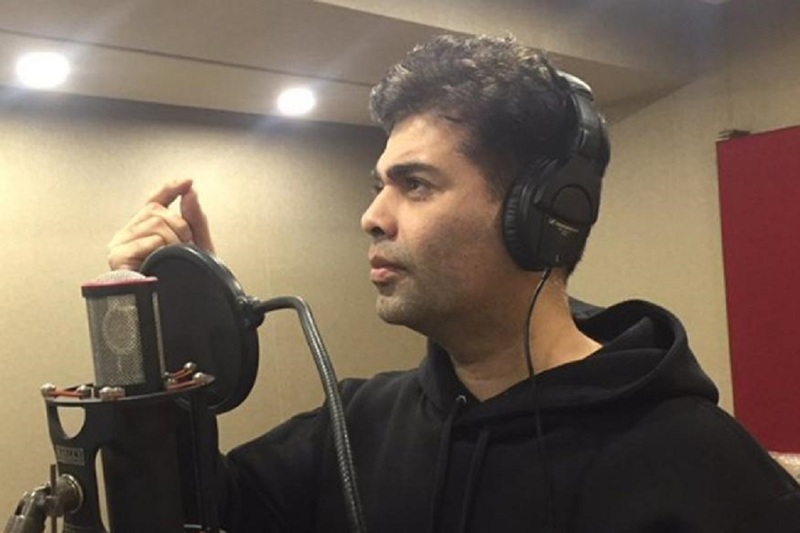 After Parineeti Chopra, Karan Johar to Make his Singing Debut! Recently, actress Parineeti Chopra made her singing debut with #ManaKiHumYaarNahi for her next film Meri Pyaari Bindu opposite Ayushmann Khurrana. Today only, she took to Twitter and shared the link of her song and now we heard filmmaker Karan Johar checking one more talent from his bucket list. Filmmaker Karan Johar too shared his upcoming song on Twitter. He is doing a number for composer Shekhar Ravjiani and feels an honor to do so. Shekhar Ravjiani has been yet another ace singer with hits like 'Radha', 'Zehnaseeb' and 'Tujhe Bhula Diya'. Apart from filmmaker, producer, chat show host, costume designer, scriptwriter, actor, judge and now a singer, Karan is living at best.